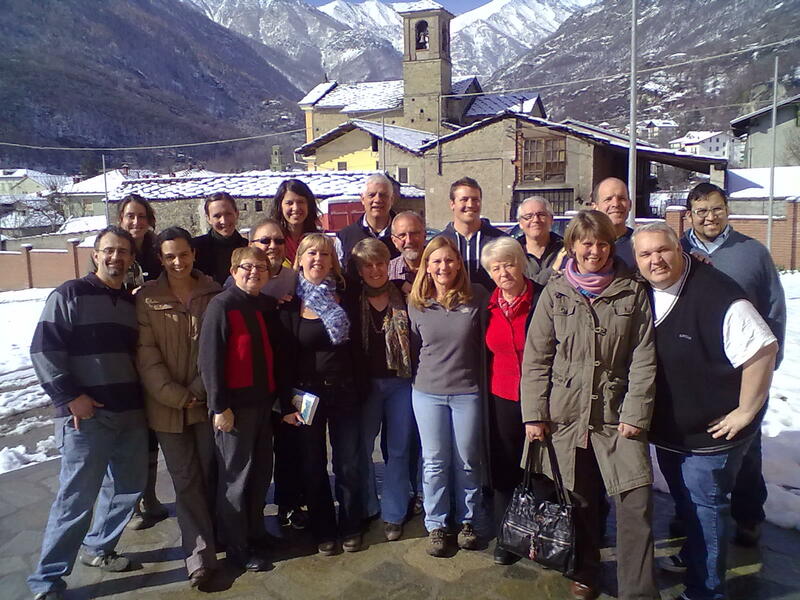 OPERATION MOBILIZATION (OM) – ITALY | Shoulder to Shoulder Ministries, Inc.
Missionaries to Italy? Really? Italy, like much of Europe has around 1% Evangelical Christian. 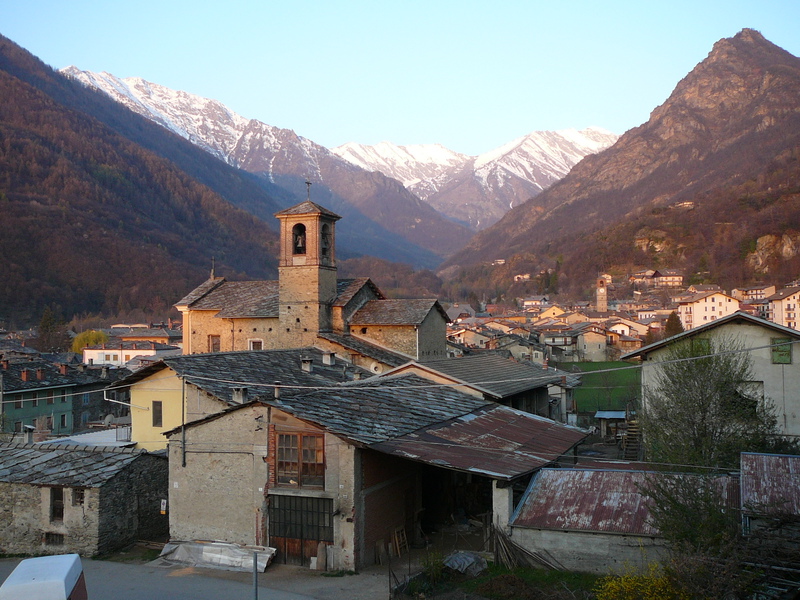 Italy is home to the second largest satanic church in Europe. Over 32,000 Italian communities have no evangelical Christian witness inviting people into a personal relationship with Christ. Yes, missionaries in Italy! We recently returned from five weeks in Italy. 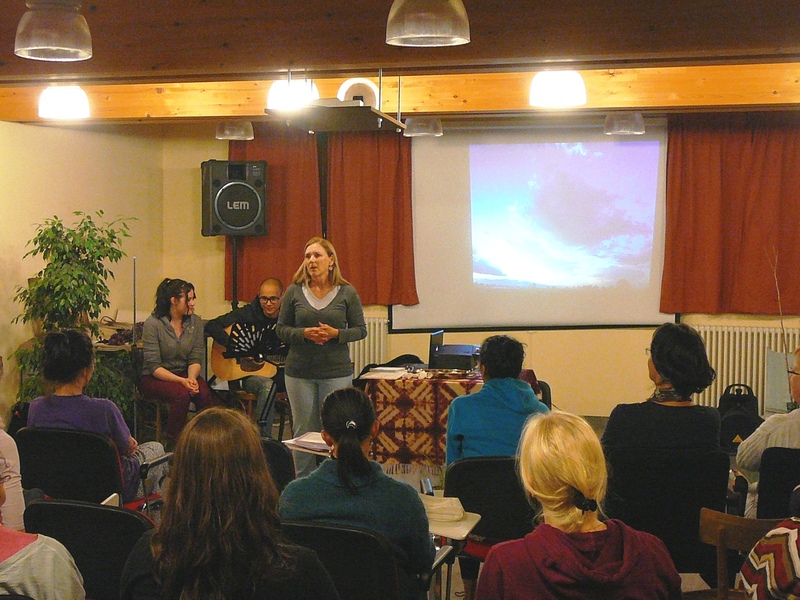 We were working with the nearly 30 staff of OM Italy. The staff was an incredibly diverse international group coming from Italy, USA, Australia, Scotland, South Africa, Canada, Germany and more. 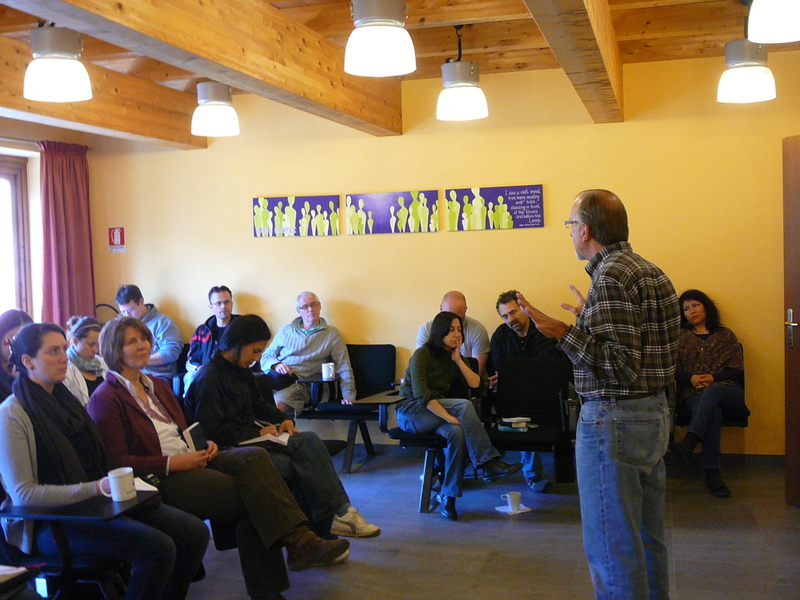 Our month with OM was focused on pastoral care, training and staff development. This committed group of missionaries is working in a hard in a spiritually challenging environment. In our work in over 20 countries, we have found no rival to the oppressive spiritual atmosphere in which we found ourselves, giving us insight on how to pray for our OM friends. The OM team is doing a very good work, but by their own description we found some feeling spiritually/emotionally depleted, running on empty and needy in a number of ways. We thank the Lord for the open door to come along side and minister to this hard working group. Through group teaching, small group activity and individual counseling we believe we left the team different than when we arrived. The Italian director, Eliseo Guadagno shared with us and our co-workers Luke and Dawn Mann that “the timing and the positive impact of our visit was clearly God ordained”. We thank the Lord for His faithfulness!